Over the past couple of years I've tried to get healthier by eating better, working out, taking my supplements and I even started using essential oils. I just started this new adventure of "eating clean". I know this probably isn't new to some of you but whoa, it's a huge step for me! I didn't even know where to start because lets face it I love sugar, dairy, grains and legumes. With Whole30 you cut those from your diet for at least 30 days. I watched friends posting on Facebook and speaking a new language like Paelo, cauliflower rice, coconut flour, no nitrites (not new to me), spirilizer and veggetti. What do all of these things mean and how can I get them? Do I need them? I started by reading the book It Starts with Food by Dallas and Melissa Hartwig, You should buy it and read it or you can head over to their website Whole30.com they have downloads, videos, recipes, a blog and a whole support community. I never ever would have dreamed that I would want to try this type of "diet" but it has been so easy for me! 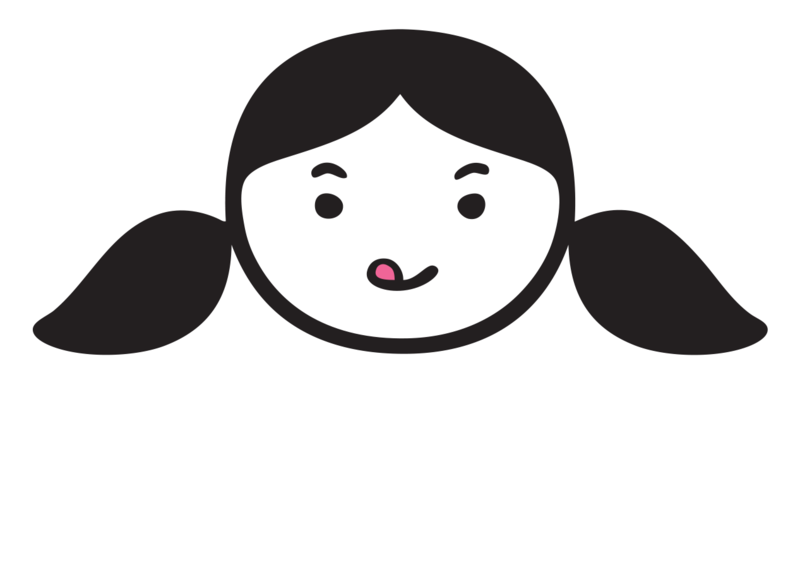 I love it and will probably transition to Paelo which is very similar to Whole30 but not quite as strict. 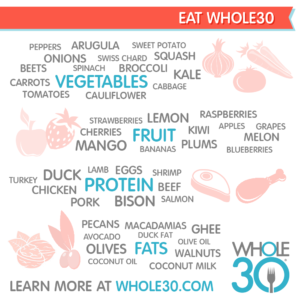 Whole30 resets your metabolism and your taste buds, totally amazing! Ok so today is DAY 1 of whole30 and this what I had for breakfast a spinach, onion and tomato fritatta and it was delicious! I found this recipe at Whole Life Eating more great recipes on his blog. I hope you'll follow and encourage me on my Whole30 journey!